Hey guys. 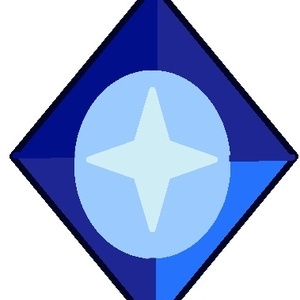 So I am looking for a voice for one of my gemsonas,star sapphire, for a fan project I'm in and stuff. If you get casted you will get more info about what we are doing. * Be able to be loud. Star can get really loud some times. If you have any quesions just pm me. If you want to, sing any song from In This Moment so that I know you can sing in star's voice. This is not required. Also about her voice, do somthing that is kinda like bismuth and garnet's voice combined and I would love if it had a feminin yet masculan feel like jasper's voice. * angry* you think your somthing........YOUR NOTHING! 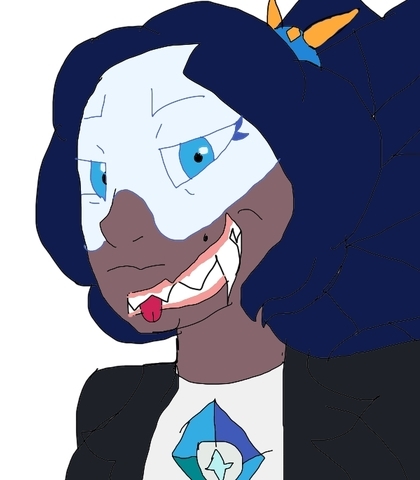 * suprised* My diamond, you'r willing to team me with Jasper? *Happy af* Thank you!